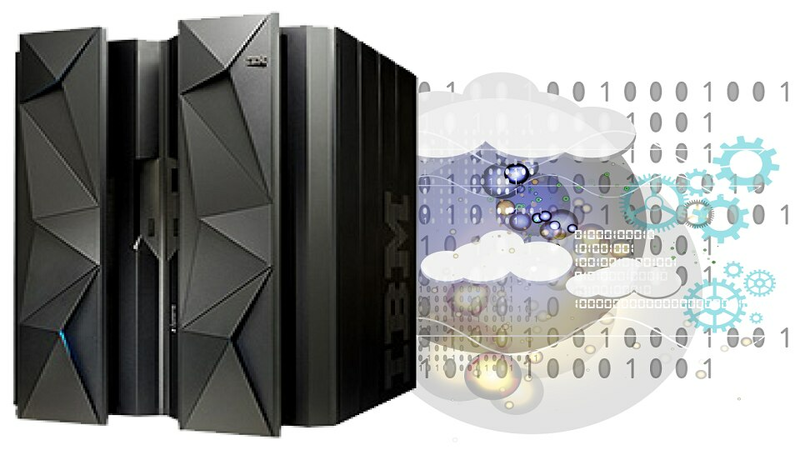 IBM® Db2® Utilities Suite for z/OS is a set of utilities that help to optimize Db2. It's at the core of managing Db2 for z/OS. The high availability utilities help to minimize the downtime associated with routine data maintenance while ensuring the highest degree of data integrity. Db2 Utilities Suite for z/OS can help identify, solve and prevent availability and performance problems and ensure the goals of business-critical applications are achieved. Database administrators can simplify and reduce the complexity of managing their Db2 environment with these innovative tools while maintaining high system availability and data integrity. Db2 utilities help to deliver significant savings by reducing systems resources, CPU usage and other system costs. Non-disruptive backups at disk-controller level and recovery of individual objects from system-level back-ups help to minimize system downtime and improve overall performance. Analytics help to optimize business applications with insights gleaned from your structured and non-structured data.